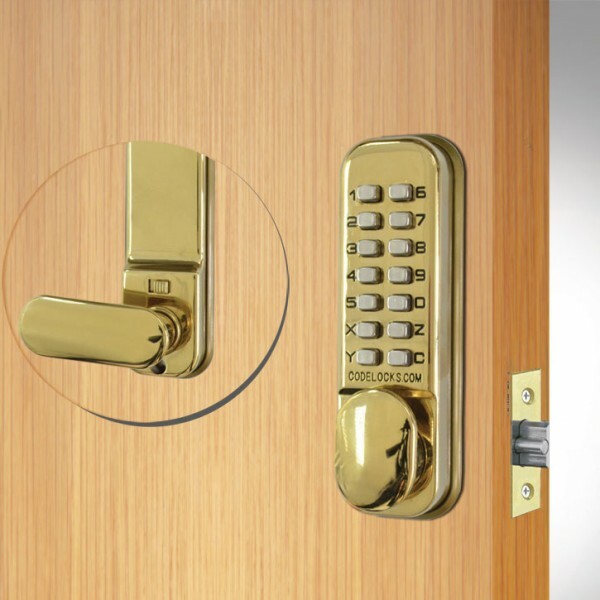 This Codelocks CL155 Mortice Latch provides a comprehensive range of functions for light duty entry control, for inner office doors, storage rooms or cupboards in commercial premises, sheds, garage-to-house doors or cupboards at home. 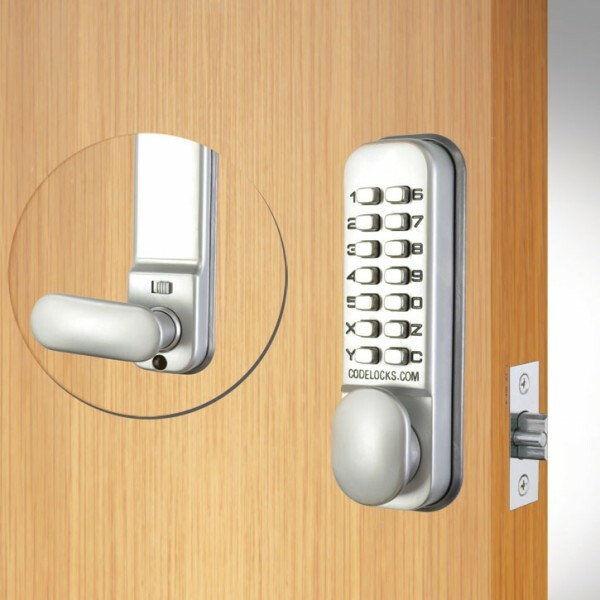 CL100 mechanical locks offer excellent value for money. Delivered with random, unrecorded codes, simply change the code by following the clear instructions provided. Installation couldn't be simpler either - just drill one hole for the spindle, two holes for the fixing bolts and one extra if a mortice latch is required.